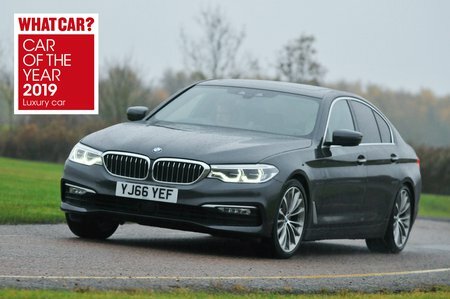 BMW 5 Series 530d SE 4dr Auto 2019 Review | What Car? What Car? will save you at least £5,243, but our approved dealers could save you even more. Begins the move from four cylinders to six, and steps up refinement in doing so. It makes the 5 Series quick, too, but unless this is a priority, we’d stick with the 520d – it’s cheaper to buy and run, and isn’t exactly slow, either. Available with four-wheel drive (xDrive) as an option.